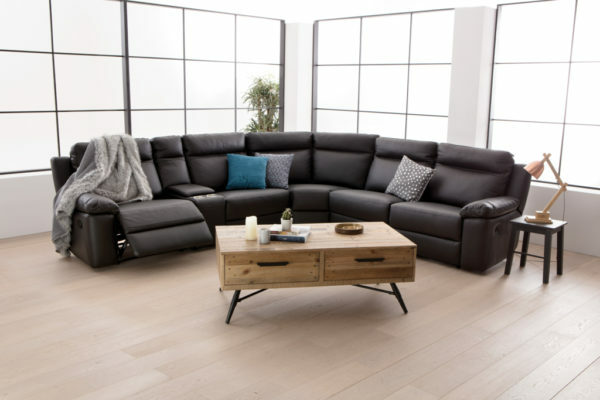 At Warrnambool Knock on Wood & Homeflair Hamilton furniture stores, we strive to provide a personal approach to your home furniture buying. The team behind Warrnambool Knock On Wood and Homeflair Hamilton knows it’s a big deal deciding on what lounge suites would look good in your living room, dining room furniture that will make meal times a special occasion, or the bedroom furniture that will add that special touch to your bedroom and make sleeping more comfortable. 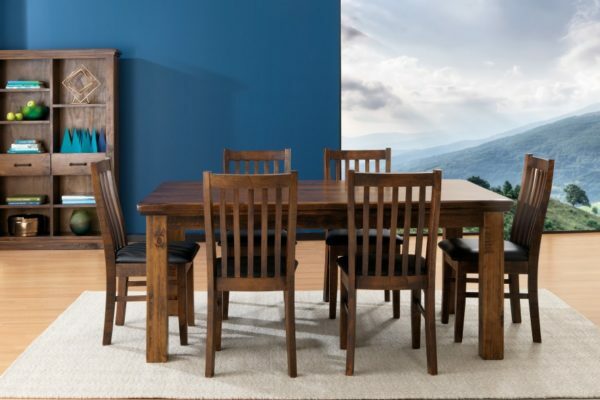 Our family-owned and operated furniture store has been in business since 1997. 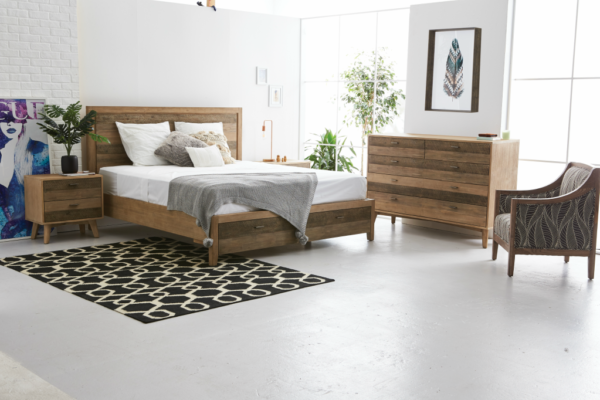 We take pride in the fact that visiting our store is a local tradition and more importantly, in offering Warrnambool, Hamilton and the surrounding areas affordable furniture of the highest quality. We might have cheap furniture prices but the quality is anything but cheap. Other furniture stores are all about the numbers but we value good old-fashioned customer service and making sure our customers have have a great Warrnambool furniture shopping experience. Our point of difference from other furniture shops is offering custom-made timber furniture to Warrnambool, Hamilton and district customers who have a particular design in mind. Our fully qualified furniture maker can make your design a reality. You simply need to come into our store with your idea and we can help you create what you’re looking for. Otherwise, take a look at the home furniture for Warrnambool, mattresses or new range of outdoor furniture we have available in our Warrnambool and Hamilton furniture stores, ready to take home with you.